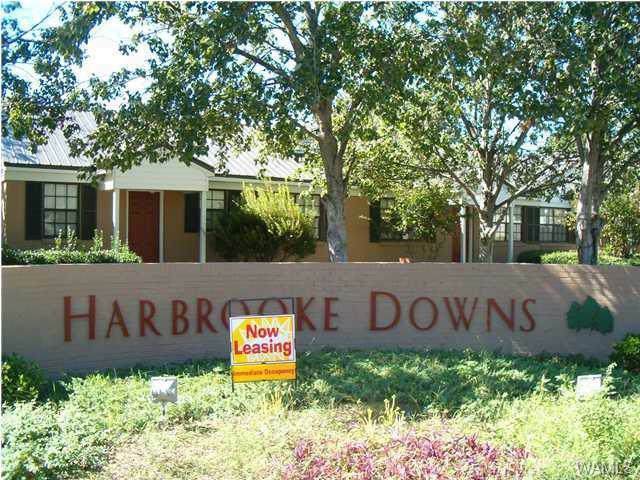 Harbrooke Downs is a wonderful neighborhood condo community just minutes from the University of Alabama - just off 10th Avenue - a straight shot to Bryant Denny Stadium. 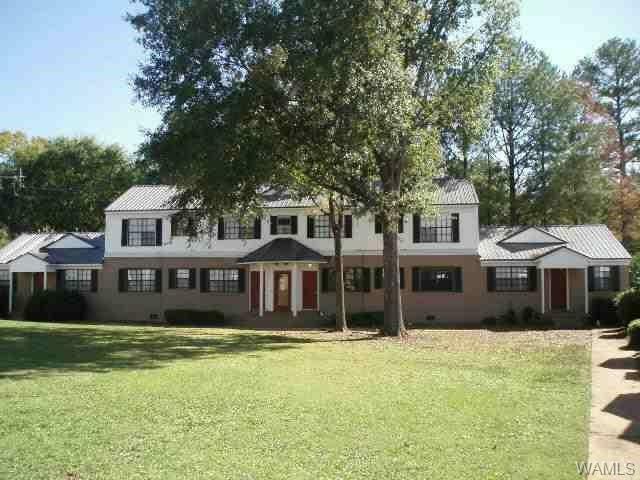 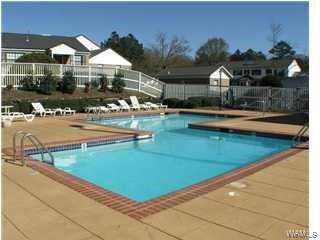 The atmosphere is relaxing, quiet, and economical w/ beautifully landscaped grounds! 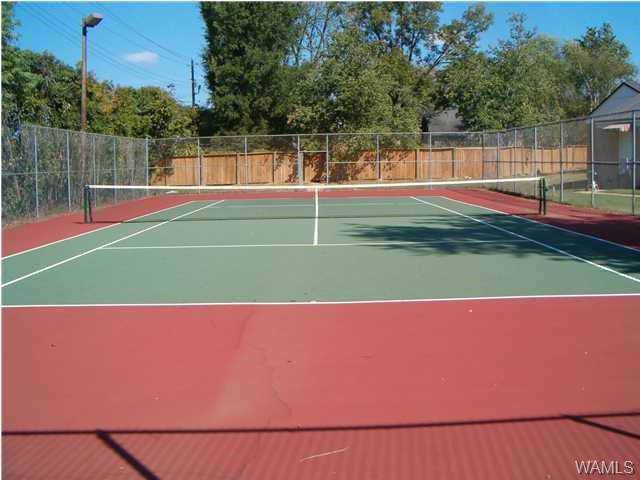 You'll enjoy the community swimming pool, or a game of tennis!